The Maryland district of the Amateur Athletic Union (AAU) has honored Maryland RBI head baseball coach Chris Cummings. 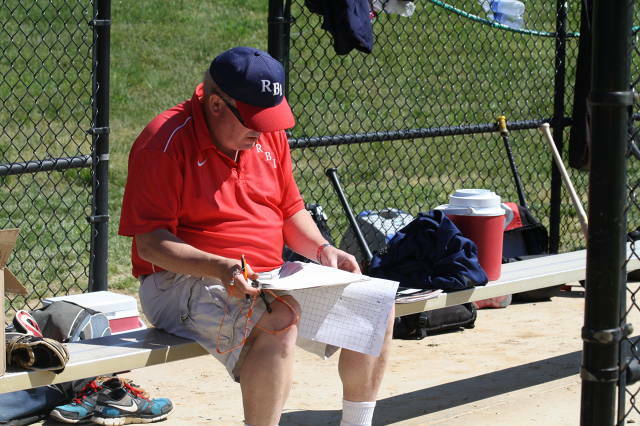 Cummings, who last year coached Maryland RBI to a third consecutive AAU state title, is set to receive the Maryland AAU Baseball Coach of the Year award. Maryland AAU includes all of Maryland except Montgomery and Prince George’s Counties. The 2014-2015 Maryland RBI 19U baseball team went 22-3-3 AAU, 31-9-6 overall (.733), and won the state wood bat championship. It was Maryland RBI’s third state championship crown since 2012.